The Great H1N1 Scare in ’09 and more people died of stupidity that year alone! …and now The Great Zika scare which is forecasting mental illness among new born children possibly! 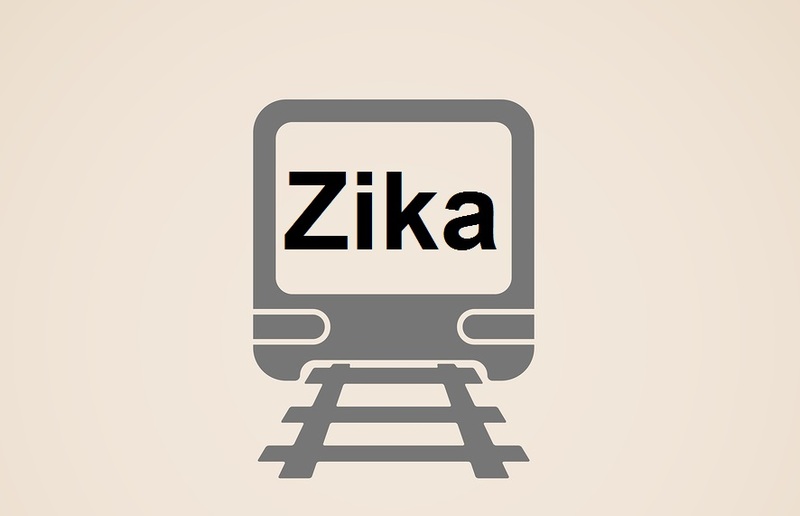 Are we All Being Forced onto a Passenger Train Named Zika? Everyday throughout America, dozens of articles appear in major newspapers warning about Zika. I don’t have time to read all the lies and intentionally deceptive propaganda published in these articles, but I do read some of the headlines, which tell a story all in themselves. These articles promote the agenda of various national and international organizations, and the system of Big Pharma that is controlling them. If we were to read the stories in major papers about Zika and believe them, we would conclude that Zika is an extremely dangerous virus – perhaps one of the most serious threats to our health since the 1918 flu and the polio epidemic in the 1950s. Of course, this is not true. Please see my previous article about Zika for additional information. Zika: A Real Threat or Another Hoax to Promote Medical Tyranny? The deception about Zika has recently reached an even higher level of bold-faced lying. An article in the New York Times titled, “Zika May Increase Risk of Mental Illness, Researchers Say,” captured my attention this week, and I had to read it. Actually I read it three times, because I couldn’t believe the lack of evidence for their speculation. I kept thinking I was missing something, which allowed them to draw their conclusions. But I wasn’t — the article is truly just a masterpiece of deceptive propaganda. Even infants who appear normal at birth may be at higher risk for mental illnesses later in life if their mothers were infected [with Zika] during pregnancy, many researchers fear. The Zika virus, they say, closely resembles some infectious agents that have been linked to the development of autism, bipolar disorder, and schizophrenia. Why does the NY Times Want Me to Believe This? I believe the answer is quite simple. It has five parts, which all center on explaining away the truth and believing a common lie. If officials can convince us to believe that Zika causes microcephaly, autism, bipolar illness, and schizophrenia, then they have covered up the true causes of these conditions. These are some of the actual headlines that have appeared in conventional media sources in the last week or so. Most of them appeared in a single 24 hour period. Talk about stupidity…today in USA today we are told to empty birdbaths and rainwater collectors and shame neighbors who don’t. i might have to cut down all the trees because an upended leaf might hold water and zika mosquitos can breed I’m one teaspoonful. THEN they say the mosquitos prefer to live indoors. so now i gotta get rid of all my wet teaspoons and water in the commode. i think we should drain the swampy apopka lake chain, just in case. and the dew! The dew! Whatever shall we do?? ?